Mortgage rates are trending sideways this morning. Last week the MBS market worsened by -50 bps. 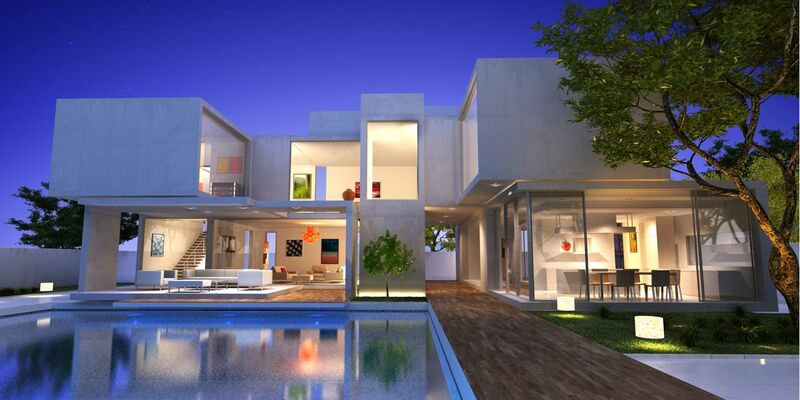 This was enough to move rates higher last week. There was a great deal of mortgage rate volatility on Friday. Three Things: These are the three areas that have the greatest ability to impact mortgage rates this week: 1) Mid-Term Election, 2) Fed and 3) Geopolitical. Democrats take both the House and Senate. This would cause MBS to improve (lower rates) as bond traders would see important tax reform, regulatory reforms, etc get reversed which would slow down the economy. Republicans keep both the House and Senate. This would cause MBS to sell off (higher rates) as important economic stimulants would remain in place and may even become permanent along with a new 10% tax decrease for the middle class. It also may mean that there would be a trade deal with China as China has been dragging their feet to see how our mid-terms pan out. Republicans keep the Senate and lose the House. This would ensure that any impeachment proceedings started in the House would die in the Senate. How MBS would react would be determined by how much of a majority there is in the House. If it is just barely, then there will not be too much reaction. But if it is a large pickup by the Democrats, MBS may improve a little. 2) Fed: Yes, we have a FOMC interest rate decision on Thursday! The bond market is not expecting any rate changes at this meeting as there is no live press conference afterward. Next year, the markets cannot “game” the Fed as all meetings will be live and have a live press conference afterward which will be nice. The markets are expecting the next time that the Fed may increase rates is in December. 3) Geopolitical: Expected party and leadership changes in Germany, Great Britain, France, and others have markets on edge as well as the future of the Euro with Italy. 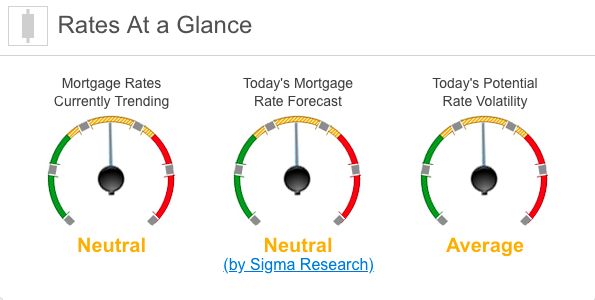 Mortgage rates are likely to trade in a tight channel through today. After the midterms, we could see an increase in rate volatility as the markets digest what the new House and Senate could mean for markets.